We are amongst the prominent traders, suppliers and exporters of wide range of Nickel Alloys. Our entire product range is durable and has high compressive strength. We offer them in varied thickness and sizes. Being the renowned names in the industry, we offer an extensive range of SMO 254 Round Bars that are manufactured with accuracy. Our entire product range is corrosion resistant in nature and ensures smooth operations. They are functionally advanced in nature and are used in varied industrial applications. 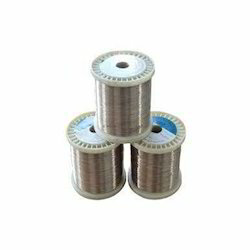 used for the purpose of repairing or manufacturing mass spec filaments and heaters, the offered Nichrome Wire is one of the best that is available in the market. Procured from some of our highly trusted vendors, the offered products are unsurpassable in terms of quality. In addition, the offered products are manufactured using the finest quality raw materials and are competitively priced. Keeping in mind the diverse requirements of the clients, we offer an exceptional range of Nickel Alloys that is sturdy in construction and are dimensionally accurate in nature. Our entire product range is acclaimed among the clients for high strength, durable finishing standards and wide industrial applications. Keshariya Metal Pvt. Ltd. are the Exporter,Supplier and Stockist of Titanium Pipe & Tube, Titanium Alloy Pipes, Titanium Alloy Tube. It is widely accepted across aerospace and aircraft engineering field for its high strength to density ratio. 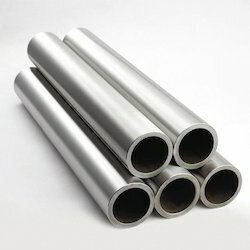 Our pipes & tubes made of different grades of titanium and its alloys are highly durable and light in weight. 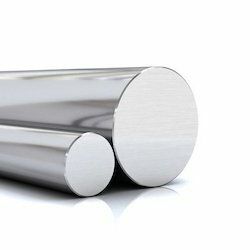 As compared to stainless steel, these have suitable properties for some of the most demanding conditions of industries. 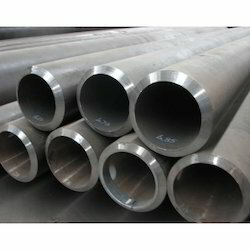 We offer these pipes & tubes in welded and seamless forms with different diameters and wall thickness. The entire stock is strictly tested on various standard quality parameters such as flattening, bending and flaring. The nickel steel alloy is dual certified (800H/HT) and combines the properties of both forms. Incoloy 800H/HT alloy was actually meant for high-temperature structural applications. 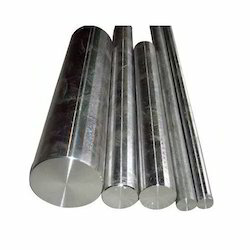 These alloys are resistant to embrittlement from precipitation of sigma phase and chloride stress-corrosion cracking due to the nickel content. The corrosion resistance is quite high. In the solution annealed condition, alloys 800H and 800HT have excellent creep and stress rupture properties. The dual certified 800H/HT alloy is commonly available also with Mega Mex. 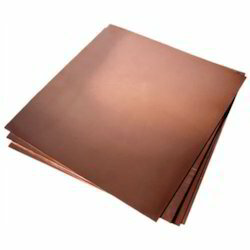 Incoloy 800 is mainly used in applications with temperatures up to 1100° F, where alloys 800H and 800HT are normally used in temperatures above 1100° F where resistance to creep and rupture is required. The chemical balance allows the nickel steel alloy to exhibit excellent resistance to carburization, oxidation and nitriding atmospheres. Incoloy 800HT will not become embrittled even after long periods of usage in the 1200-1600° F range where many stainless steels become brittle. Superior cold forming properties associated with the nickel-chromium alloys are exhibited with 800HT. When cold forms extensively, the grain size produces a visibly undulated surface called “orange peel”. Incoloy 800HT can be welded by the common techniques used on stainless steels.